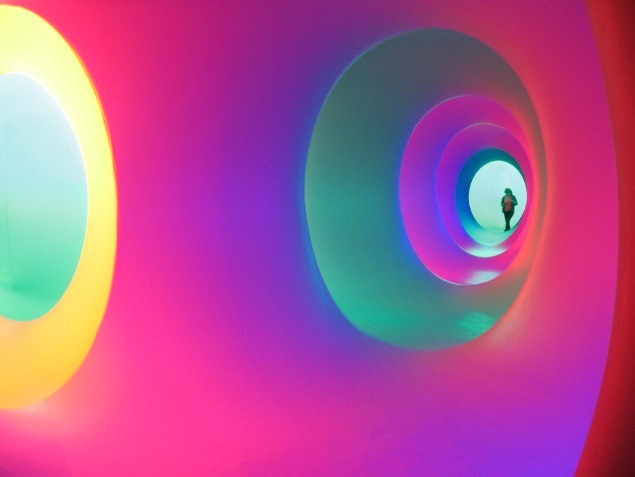 From 12 to 20 September 2015, the Colourscape Festival is at Clapham Common. This presents the world's largest walk-in structure of colour and light,originally created by artist Peter Jones in the early 70s. Over 35 have been made, in many different sizes and shapes offering different experiences. In 1994 Eye Music Trust commissioned the largest ever Colourscape (Festival One) subsequently commissioning two further Colourscapes – Festival Two and Moonorooni. All three are presented by Eye Music throughout the UK and abroad for events and workshops linking music and colour. The structures are used for musical events, and throughout the period on Clapham Common, various musical events take place with the finale on Sunday 20 September being a new work by composer Alexander Campkin. Imagined Cities is a one-hour immersive theatre piece, a thought provoking reflection on the explorations of Venetian traveller Marco Polo in the thirteenth century. Directed by Jacek Ludwig Scarso and conducted by Dominic Peckham, it features The Fourth Choir alongside electroacoustic music and live musicians. All performers will have the freedom to interact with members of the public as they wander in the structure. Further details from the Colourscape Festival website.